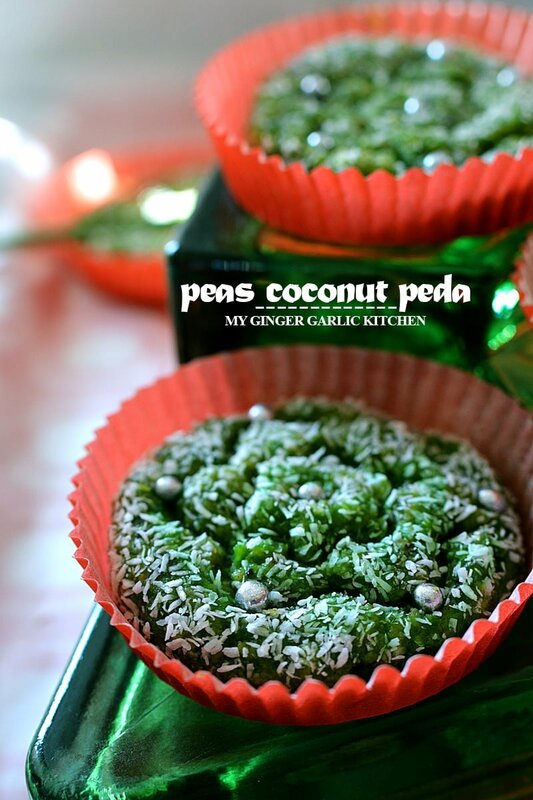 Peas Coconut Peda Recipe | Matar Nariyal Ke Pede — they are are soft, buttery, creamy, and with a little bit nutty. They would just melt in your mouth. They taste good, they look pretty, so they are kind of perfect. They are vegan-friendly too! Feel free to use any decoration on top. 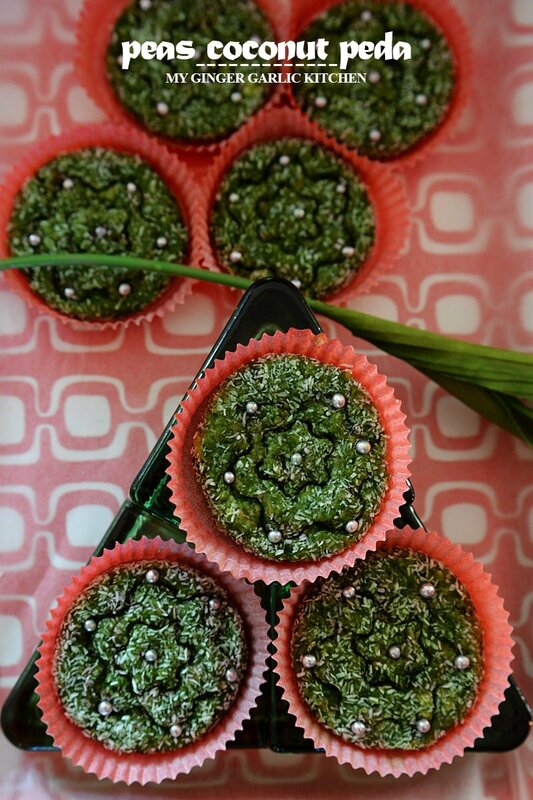 Love these pretty green peas treat? Delight yourself. Can you guess what are the delights in these photographs? 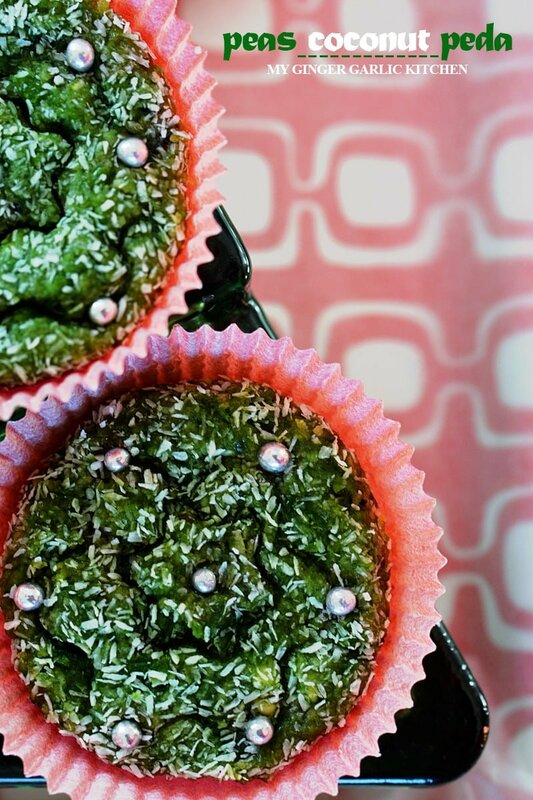 Do they look like some green treat? Guess what? 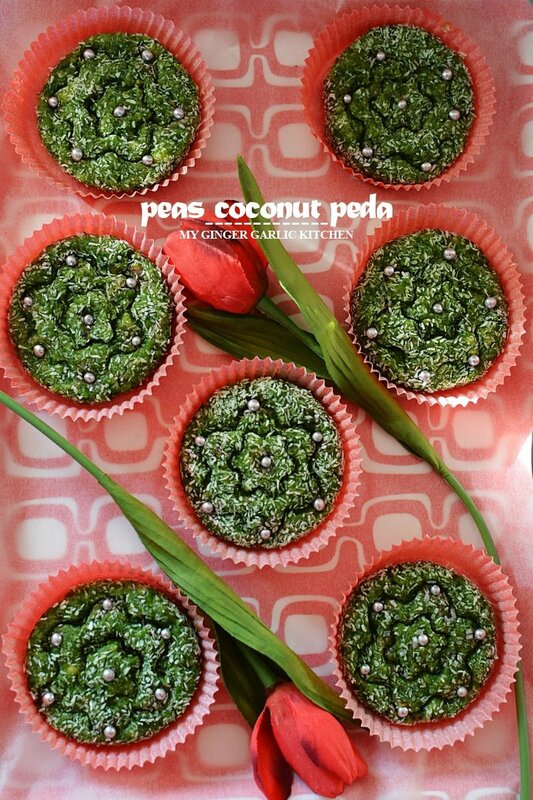 Yes, they are green treats 🙂 I made these green peas delight (Peas Coconut Peda) for my darling little baby girl, a couple of days ago! I don’t know about you, but for me, anything which is naturally green gives me a feeling that I am quite close to nature. So I would call these a healthier alternative to those heavy sweets. And I used dried non-fat milk in making these treats, so it was a plus to the healthier version. 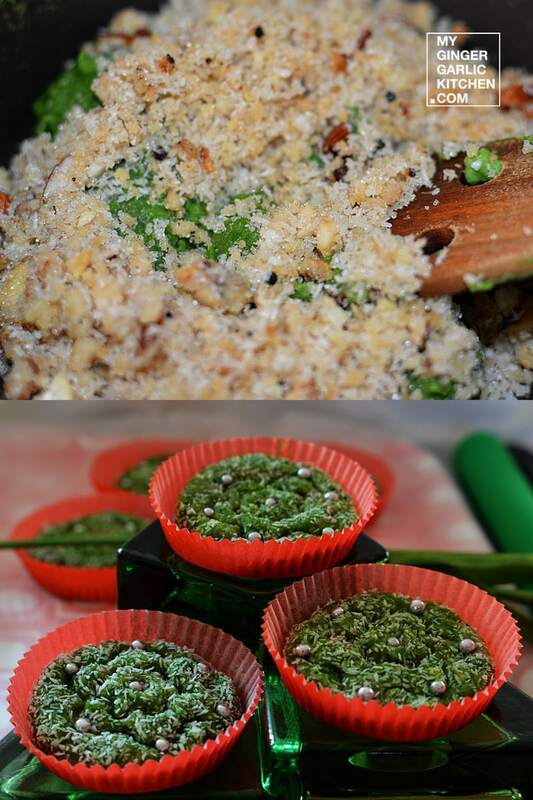 And we seriously enjoyed these healthier treats, and I would love to make them soon, as it was not enough for Adoria. Now you must be thinking, what are these delights anyway? 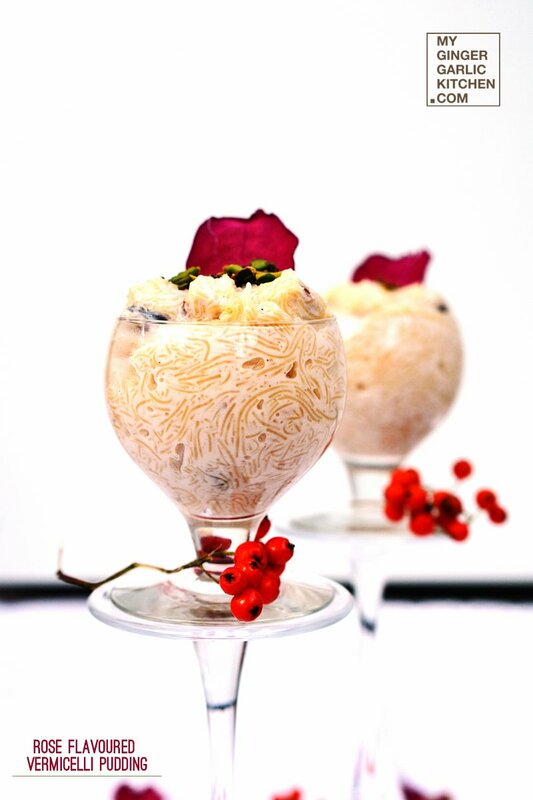 Well, it is a combo of green peas, coconut, and non-fat dried milk (khoya). These are soft, buttery, creamy, and with a little bit nutty. They would just melt in your mouth. As I told you, I made a healthy version, so did not use any food color. Instead, I added some sugar to green peas while boiling them to retain their color. These are great little treats for this festive time of the year. You can make them as a holiday dessert for yourself, or as homemade holiday gifts for your family and friends. Personal and tasty. They taste good, they look pretty, so they are kind of perfect. Except for few people, who don’t like green peas, everyone can eat these. They are vegan-friendly too! Feel free to use any decoration on top. Afterall, the presentation is the key here. Make your own pretty presentation. 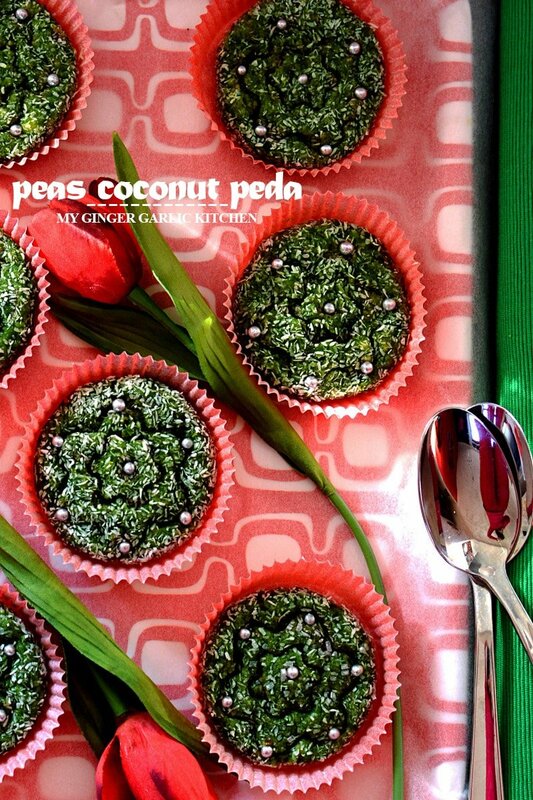 You gotta love these pretty green peas treat! Delight yourself. Heat a pan. Add tbsp clarified butter to it. 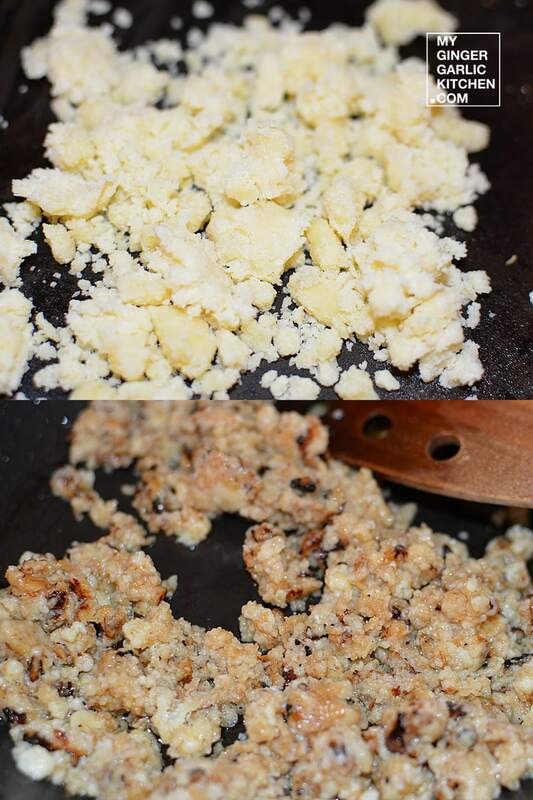 Add dried milk (khoya) to it, and cook till it turn brown in color. 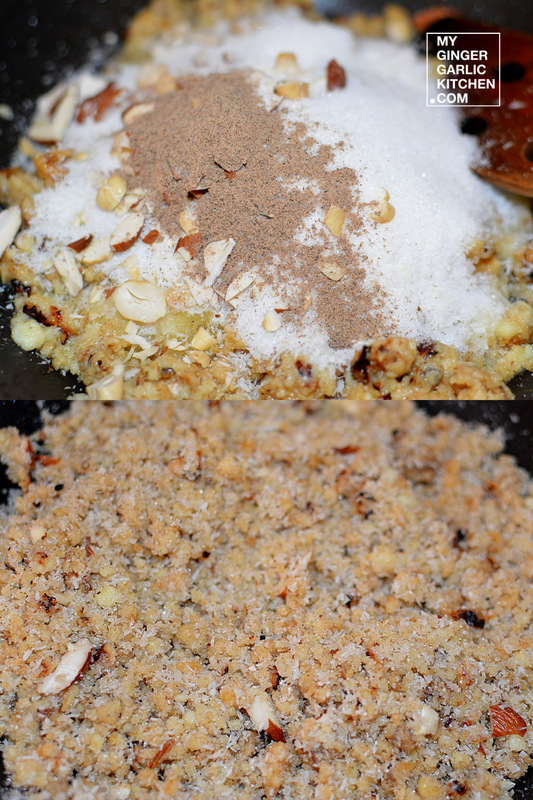 Add sugar, cardamom powder, desiccated coconut, chopped almonds, and chopped cashews. Mix well and cook for 2 minutes. Remove from pan, and add rose water to it. Mix well again, and keep it aside. Khoya mixture is ready. Heat another pan. Add 1 tbsp clarified butter to it. 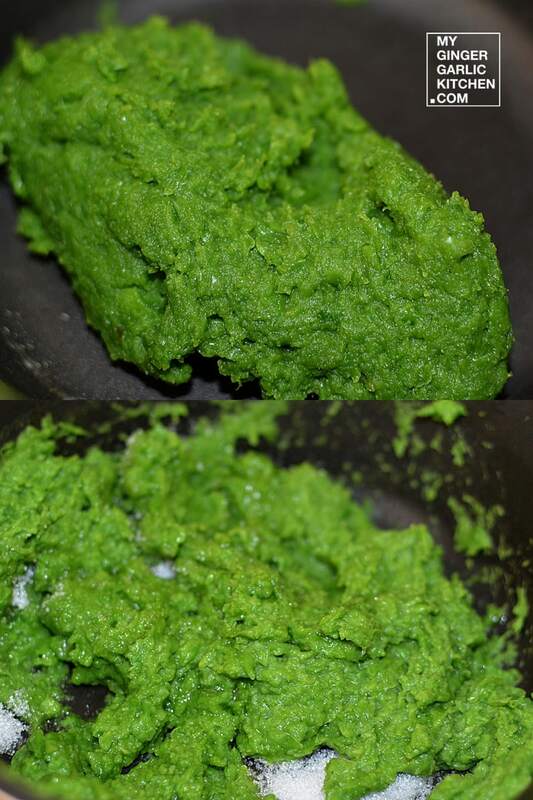 Now add green peas puree, sauté till puree is thickened. 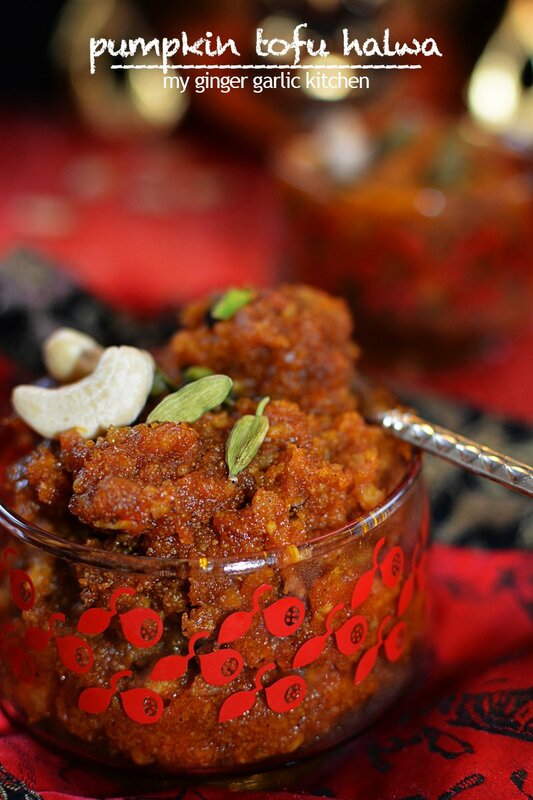 Add khoya mixture to it, and mix well. The mixture will initially thin out. Stir continuously until you see the mixture come together easily enough to roll into a ball. This might take 5-7 minutes. 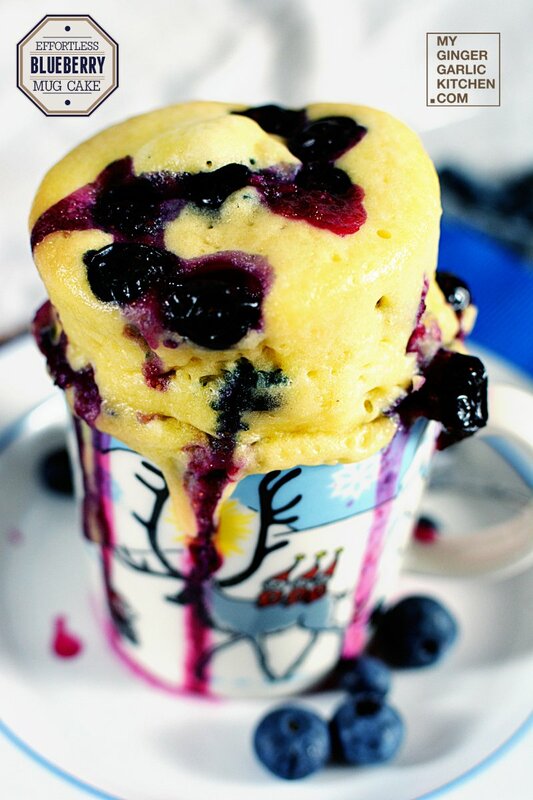 Let the mixture slightly cool down on a room temperature, so that you would not burn your hands. Knead the mixture well to make it evenly smooth and easier to mold. Take about 2 tbsp of the mixture and roll into a smooth ball. Roll the flattened ball on desiccated coconut, and flatten gently in the middle, without breaking it. Place these flattened balls individually in muffin liners. Garnish each ball by making small floral cuts with a cookie cutter, and sprinkle some edible pearls on top. Allow to cool in the refrigerator for about an hour. Enjoy!